Political Communication and International Relations graduate, Istanbuliote, currently working in HR. Street art and literature freak, with a hopefully good music taste. Speaks English, German and French along with mother tongue Turkish. In short, world citizen in progress. Hasan Ali Toptaş Türk edebiyatında varoluşu ele alan yazarlar arasında en önemli isim, zamanla, mekanla hiç korkmadan oynayabilen bir romancı. 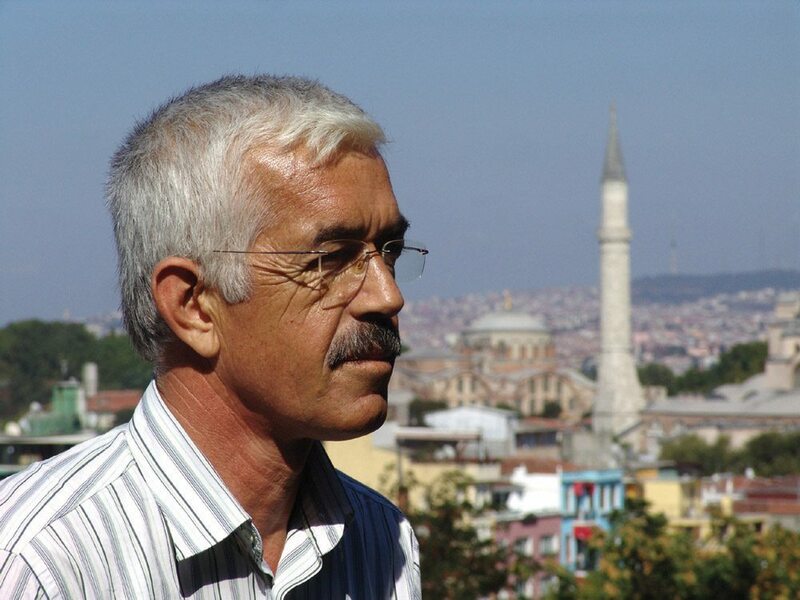 Hasan Ali Toptaş is one of the most important Turkish authors to have been influenced by existentialism; he fearlessly plays around with time and place. وفي الآونة الأخيرة، انتشرت ظاهرة المسلسلات التركية إلى أبعد بكثير من المناطق الداخلية لتركيا وغير أن نجاحها الأكبر كان في العالم العربي. Lately, the Turkish soap operas, musalsalat, have spread far beyond the country’s borders. And their most impressive success is in the Arab world.